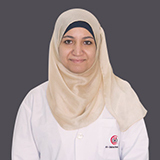 Dr. Afraa Al-Mashhadani completed Bachelor in Medicine and Surgery and (FICMS)Fellow of the Iraqi Comission for Medical Specializations(FICMS) in Diagnostic Imaging from University of Baghdad, Iraq. 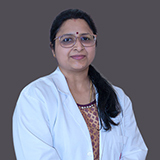 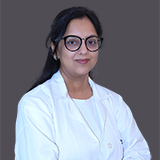 Dr. Afraa Al-Mashhadani's work experience spans 13 years in various international hospitals namely as a Lecturer in Medical college, University of Baghdad; Lecturer in Medical College, University of Mousl and as a Specialist Radiologist in Al Zahra Hospital, Sharjah since 2011. 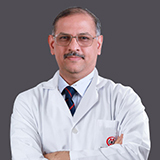 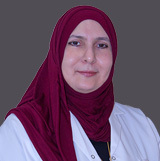 Dr. Afraa Al-Mashhadani's areas of expertise includes examinations and reporting of various radiological procedures including X-ray, Ultrasound, CT and MRI cases; experience in dealing with various common medical and surgical emergencies including asthma, myocardial infarction, epilepsy, cardiac arrest, diabetes ketoacidosis and appendicitis, renal colic and bleeding. 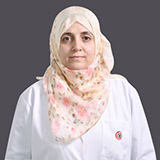 Dr. Afraa Al-Mashhadani has submitted several research papers and has attended various international conferences in Middle East and London. 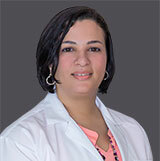 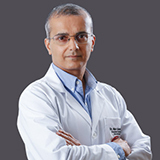 Dr. Afraa speaks English & Arabic.